Great Brands are never created by co-incidence. They are planned. 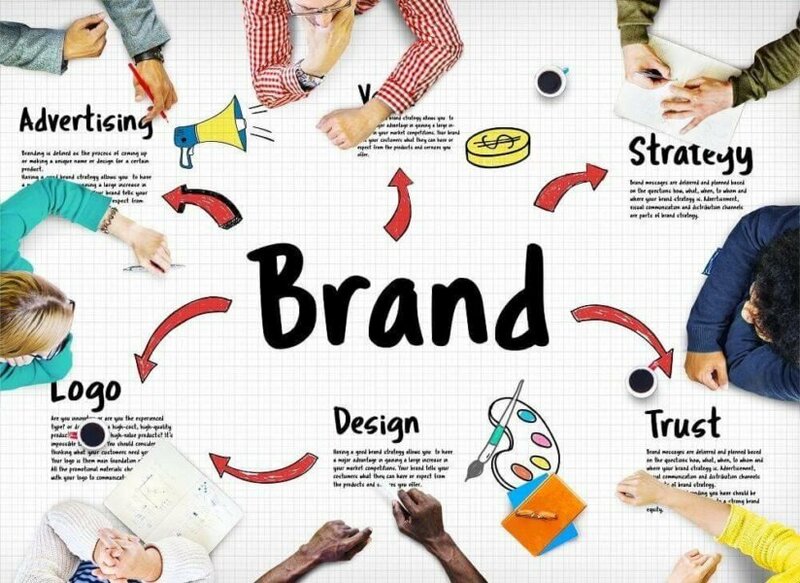 Brand Positioning: Identity your brand core & brand essence using tested branding models to arrive at the most relevant positioning whether for your Corporate brand, product or service brand. Brand Identity: Whether you are a Corporate brand or a stagnant product or service brand, rejuvenate and revitalize your visual brand identity ( brand logo)in the modern business environment keep pace with our combination of strategy & brand design. Corporate Brand Architecture: Align your brands, sub-brands, products& services with your corporate Portfolio based on how your partners &customers perceive you. Employer Brand Positioning: Strategically position your Employer Brand to attract the best of prospective talent. Employer Brand Campaign & Internal Branding: With our help on employer cultural insights, we help you create and design engaging internal and talent hiring brand campaigns to not just acquire but also to retain talent. Employer Reputation Management: In the era of killer competition and bad economy, build your reputation and sustain it to remain the most reputed employer in the market. Employer Communication Strategy: Building a communication strategy and messaging to engage with prospective employees at all touch points. Party/MLA Campaign Strategy: Politics of work is the in thing. How to showcase achievement is where we help strategize campaigns for MLAs at the local level and at the national level throughout the year and before elections. Online Reputation Management: It is easy to break a reputation but even harder to build one. In politics, it can make and break careers. Using online social media with the right content to market is where we specialize in. Packaging Design: Let your product label & packaging read out a story to intrigue your consumers enough to let in the shopping cart. Web UI/UX Design: Don’t make websites as a formality. We help you design some brilliant & precisely developed Omni channel websites to keep your user experience most sought after.